Acabou!! 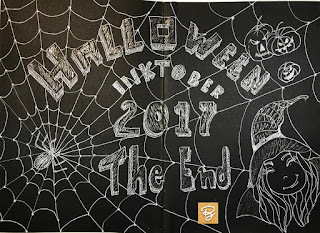 Último dia de Inktober 2017 de Halloween e o fechamento desse desafio é com a supervisão da Brigit, em pessoa! 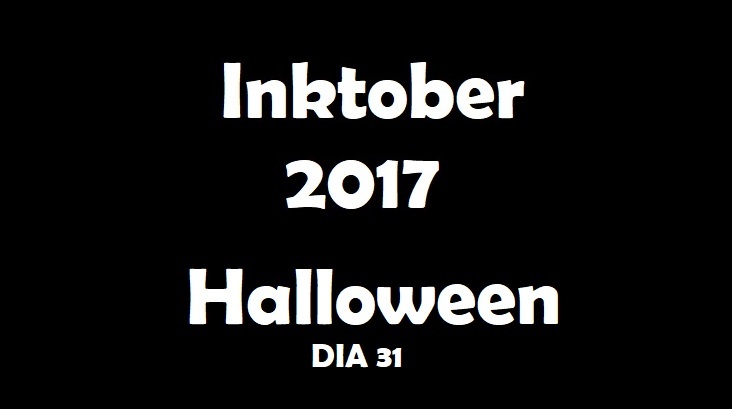 Foi um desafio incrível fazer 31 desenhos diários, com o tema que escolhi - Halloween- e poder gravar e colocar todos os videos no Canal do Estúdio Brigit no YouTube! Mas ainda tem mais um vídeo onde vou contar como foi esse desafio, o que senti, o que foi fácil e o que foi difícil, o que deu certo e o que não deu. 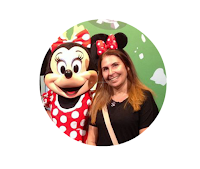 Mas eu tive ajuda! Algumas pessoas me ajudaram com palavras de incentivo, todos os dias, a cada vídeo que eu colocava no YouTube, nem sempre os desenhos eram "show" mas mesmo assim eu recebi palavras boas, que me impulsionavam pra frente, pra continuar com o desafio e foi assim que consegui fazer 31 desenhos diários! Agradeço a você que me acompanhou durante todo este mês de Outubro, neste Inktober, e agora vamos voltar à programação normal do estúdio porque durante este desafio tive que modificar um pouco as postagens de vídeos normais. Eu sempre publico pelo menos 2 vídeos por semana com assuntos de arte, mas por causa do Inktober nem sempre consegui publicar esses vídeos, o Inktober tomou conta de tudo! It's done!! 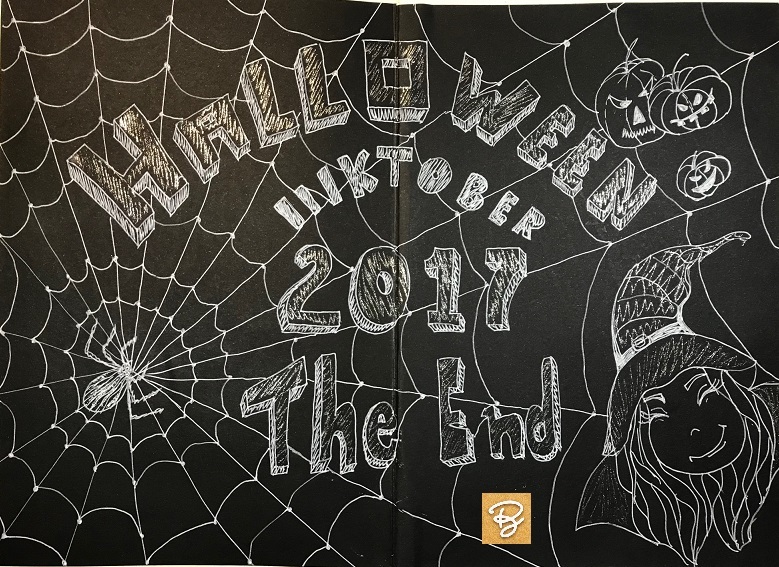 Last day of Inktober 2017, Halloween, and the closing of this challenge is with the supervision of Brigit, in person! 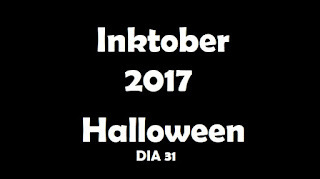 It was an incredible challenge doing 31 daily drawings, with the theme I chose - Halloween - and to be able to record and put all the videos in the Estúdio Brigit's Channel on YouTube! But there is yet another video where I will tell you how this challenge was, what I felt, what was easy and what was difficult, what worked and what did not. But I had help! Some people helped me with words of encouragement, every day, in every video I put on YouTube, not always the drawings were "great" but even then I received good words, that pushed me forward, to continue the challenge and that's how I managed to make 31 daily drawings! Thank you for joining me throughout this October in this Inktober, and now we are going back to normal studio programming because during this challenge I had to modify the posts of regular videos a little. 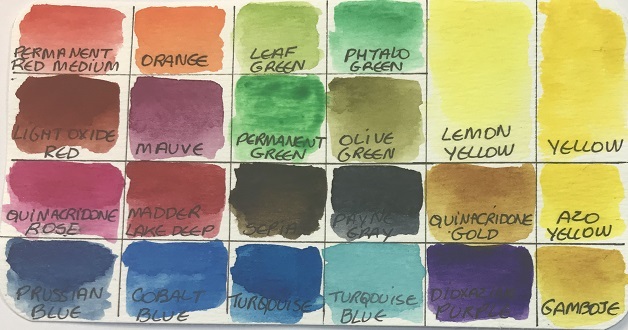 I always publish at least 2 videos a week with art subjects, but because of the Inktober I could not always publish these videos, the Inktober challenge took care of everything!